Badrinath Ki Dulhania is ready to enter the 100 crore club in his second week of release. Badrinath Ki Dulhania starring Alia Bhatt and Varun Dhawan was already expected to do well in the Box office collection. Badrinath Ki Dulhania Collections proves that the present time belongs to Varun and Alia and they are ruling it out. 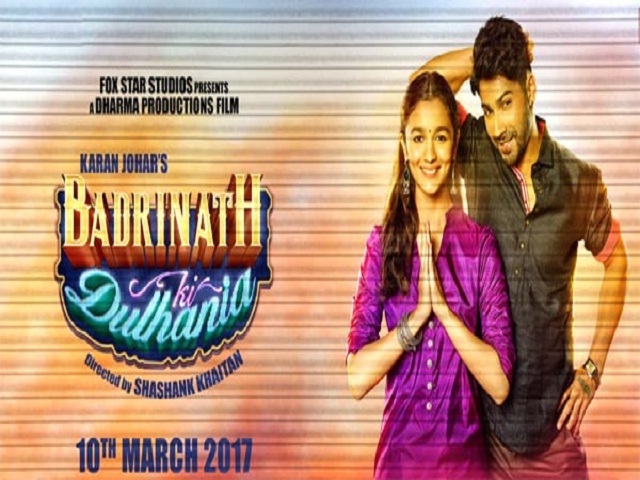 Badrinath Ki Dulhania opened right on the first day of its release with the collections increasing in the following days. Very soon it crossed the lifetime collection of Humpty Sharma Ki Dulhania. Not only in India, but Badrinath Ki Dulhania also did a splendid job in the overseas business as well.